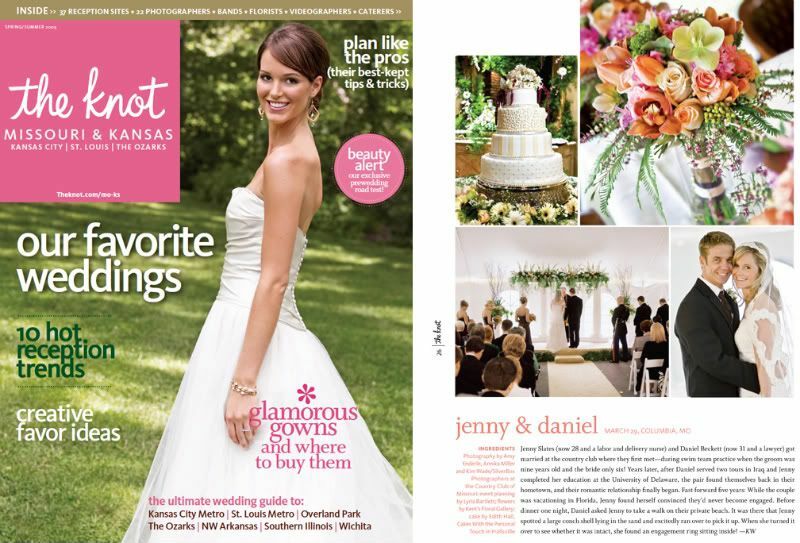 looking good, jenny + daniel! click HERE for their online story. . .